American as apple pie and a testament to quality, tradition and passion, Jim Beam® is the best-selling brand of Kentucky straight bourbon in the world. Seven generations of craftsmanship go into every bottle, along with corn, rye, barley malt, water, time and pride. Jim Beam® is the flagship product of the Jim Beam® Distillery, founded in 1795, and family operated for seven generations. 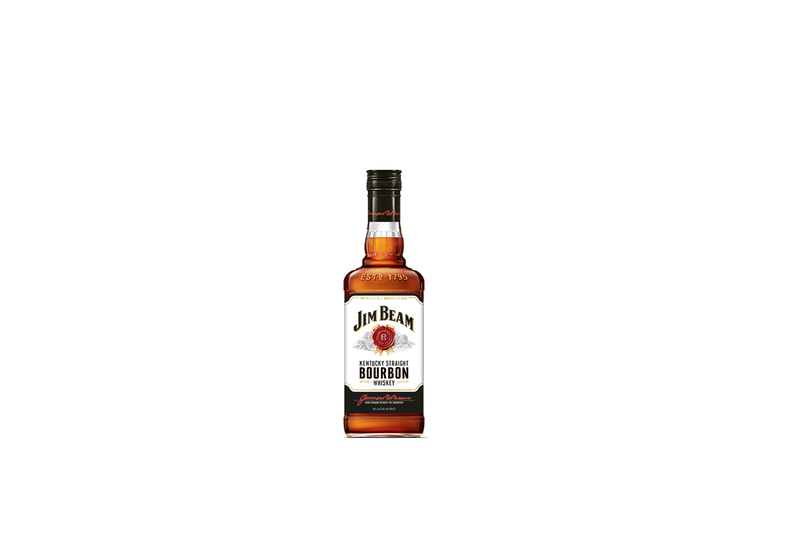 It was given the name “Jim Beam” in 1933 after Colonel James B.Beam, who rebuilt the business following Prohibition. When you take a sip of Jim Beam® Original, you’re savouring a Kentucky bourbon whiskey that has been produced essentially the same way by the same family for more than 200 years. Isn’t it good to know some things never go out of style?